Yes, I know its been awhile…. oh behave yourself! Easter came and went at the Agricultural Museum @agmuseum in the Experimental Farm, in Canada’s capital. It was great to see our regulars back and meet new people, all enjoying themselves with the farm animals. It’s almost time for the Farmers’ Market season…. Plus we have some festivals, private events, and a highland games or 2 lined up….busy summer for this SPUD ‘EAD!!! 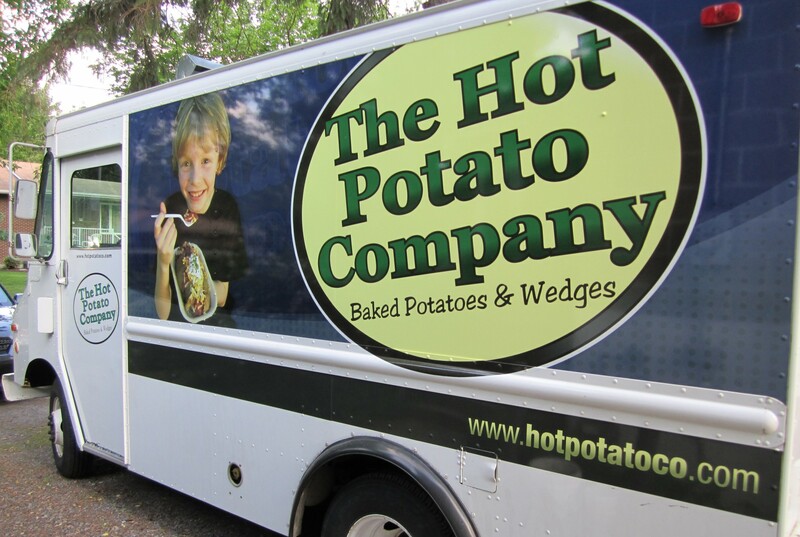 Follow us on twitter @hotpotatotruck and facebook >>> The Hot Potato Company.